Jennifer Tyler Lee from Crunch a Color invited me to join her Healthy Lunch Challenge. I am so thrilled to be part of this! 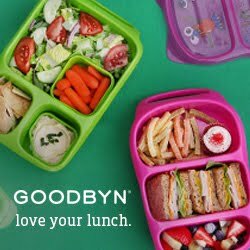 Jennifer invited 15 blogger to pack easy, healthy lunches that their kids love to eat and real Moms can pack on busy nights or mornings. 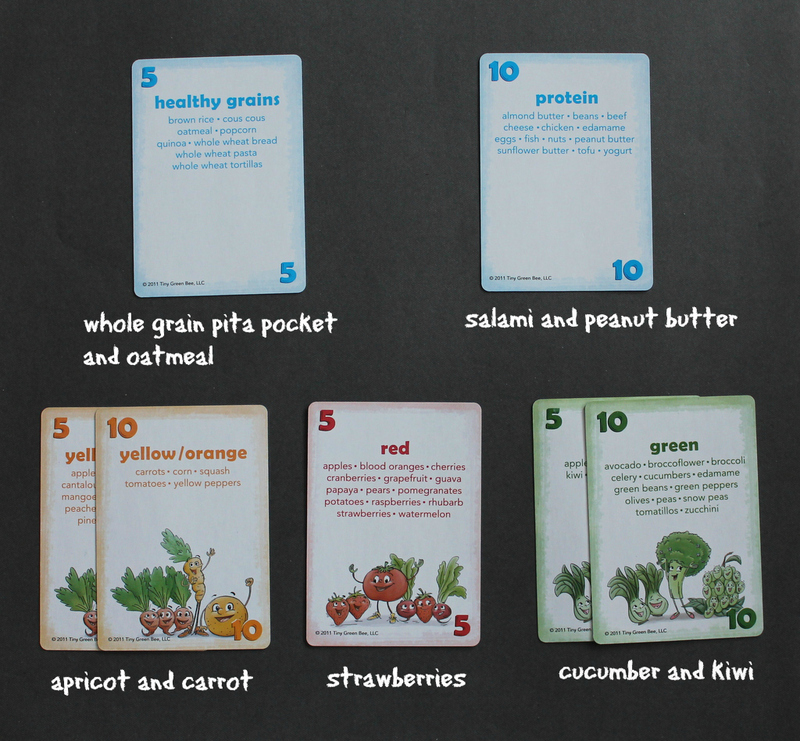 She provided us with her award winning games the Crunch a Color The Healthy Eating Game and the Crunch a Color Conversation Starters. 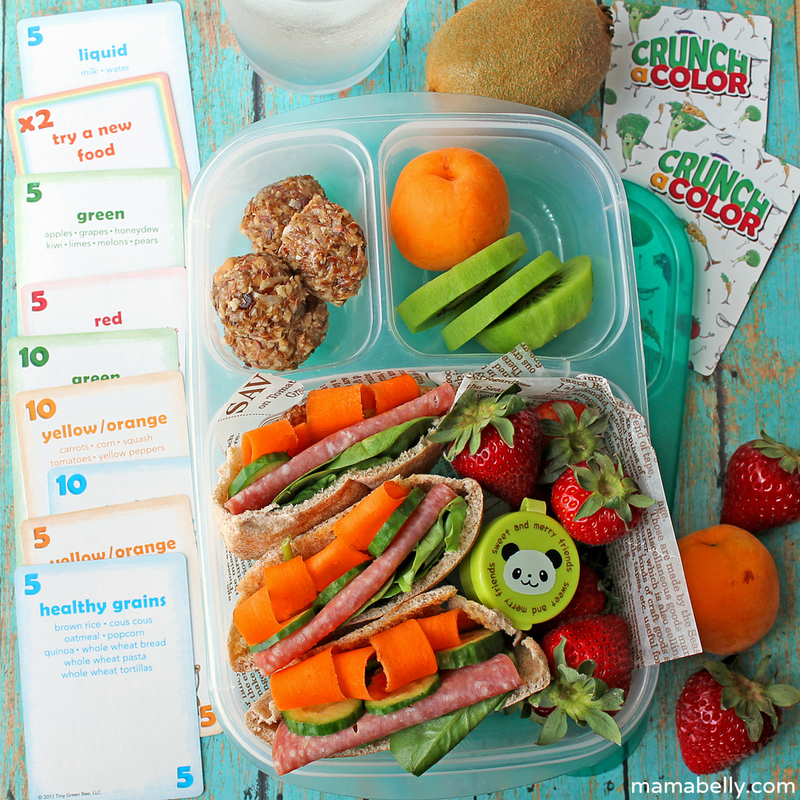 Pack an easy and healthy lunch that incorporates 3 color cards, 1 protein and 1 healthy grain while earning at least 30 points. How many points did we earn? We really enjoy playing the Healthy Eating Game and it encourages those kids of mine that like games and competition to try something new or add something to their plate to earn an additional card. Jennifer had also sent us the Crunch a Color Conversation Starters and if you love getting the kids involved in the dinner conversation and want more then "nice", "great", or "ok" answers try using her game. My kids loved picking questions to answer at dinner. We loved participating in the Healthy Lunch Challenge! Beautiful lunch! I love how you livened up the carrots! Yum! This is a fantastic lunch! Laptop Lunches Review & Giveaway!